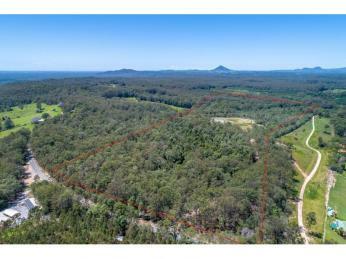 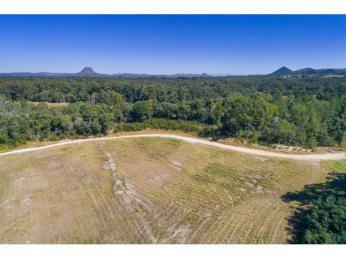 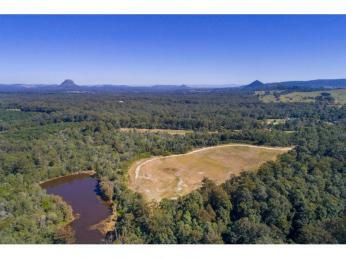 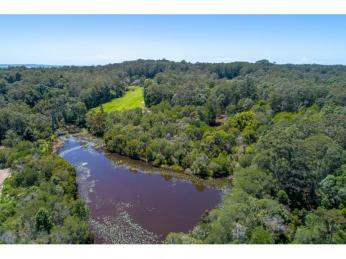 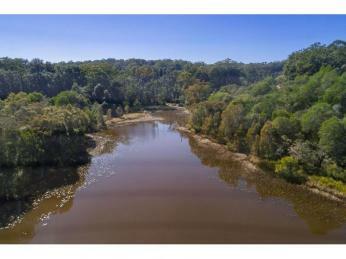 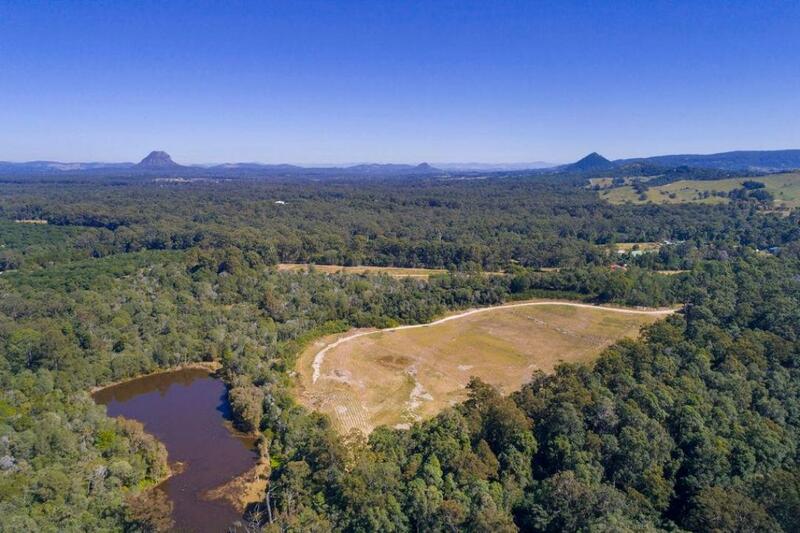 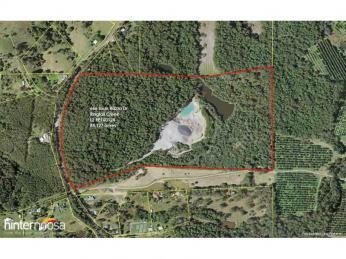 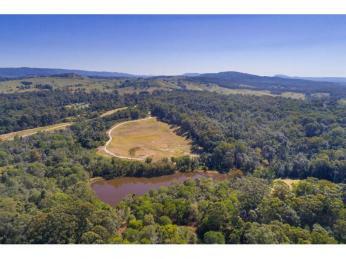 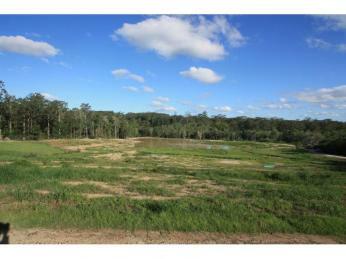 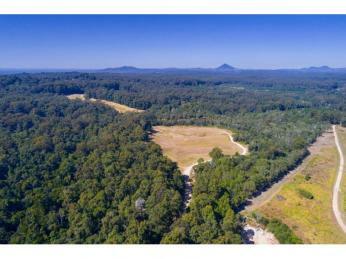 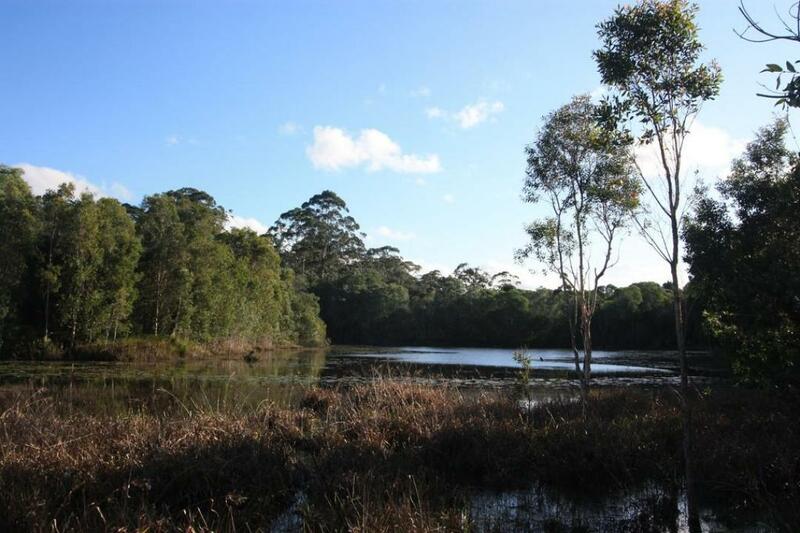 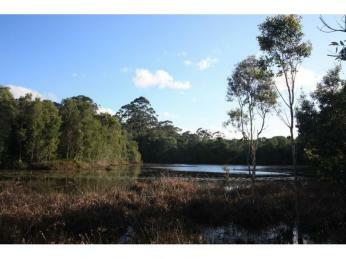 Elevated 85 acres (34.45ha) situated just North West of Noosa, high on a ridge offering views to the East. 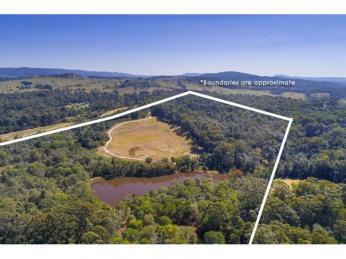 The land is undulating, predominantly forested with a large cleared section in the centre. 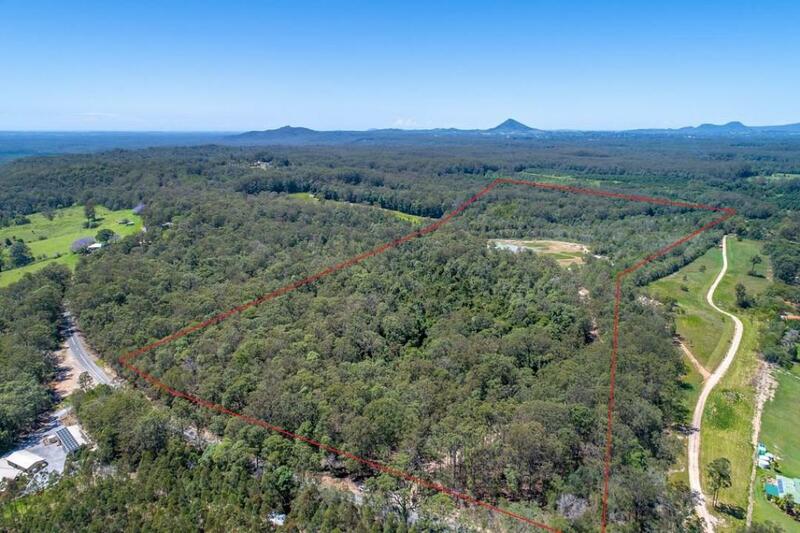 Very real privacy is provided by the old growth forest that covers much of the property, allowing a haven for local fauna and making this quite a unique opportunity. 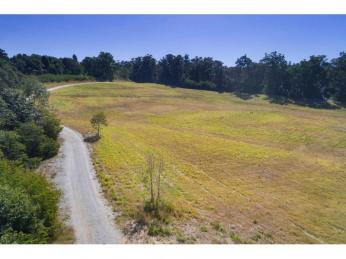 There is a high quality engineered gravel road leading from Louis Bazzo Drive to the cleared section in the centre of the property. 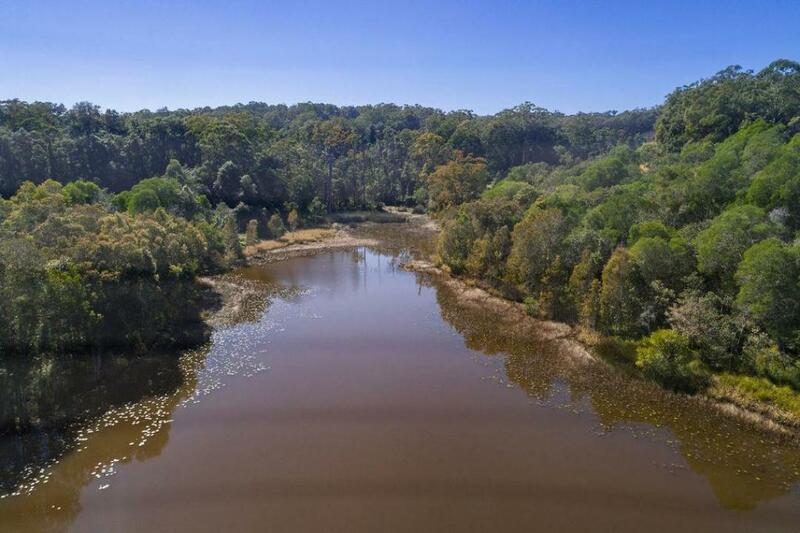 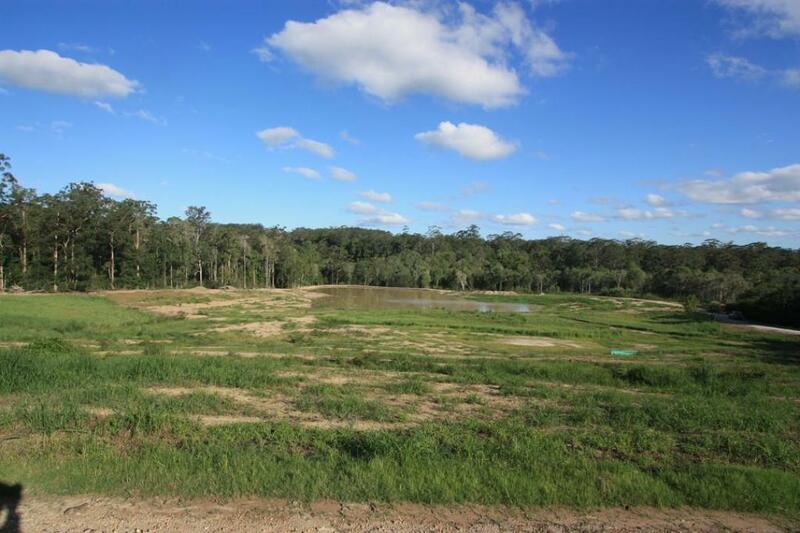 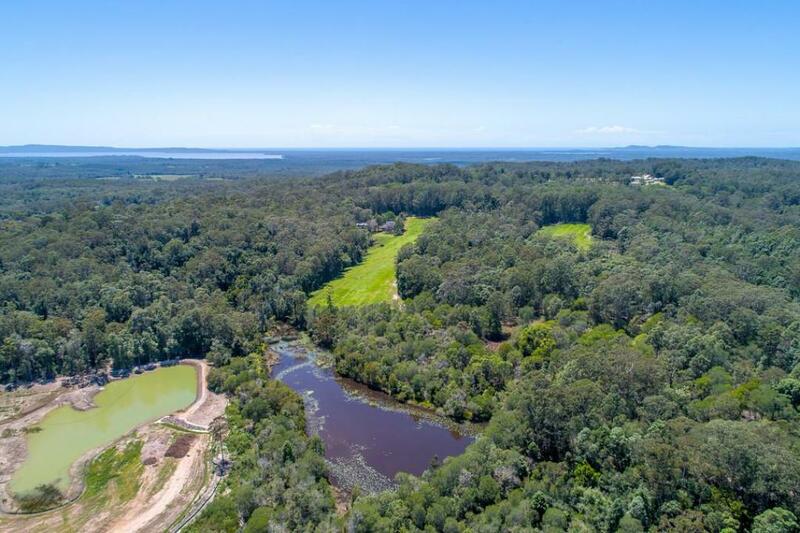 The large spring fed picturesque dam at the property will remain in place whilst the water body area in the cleared section will be drained prior to completion. 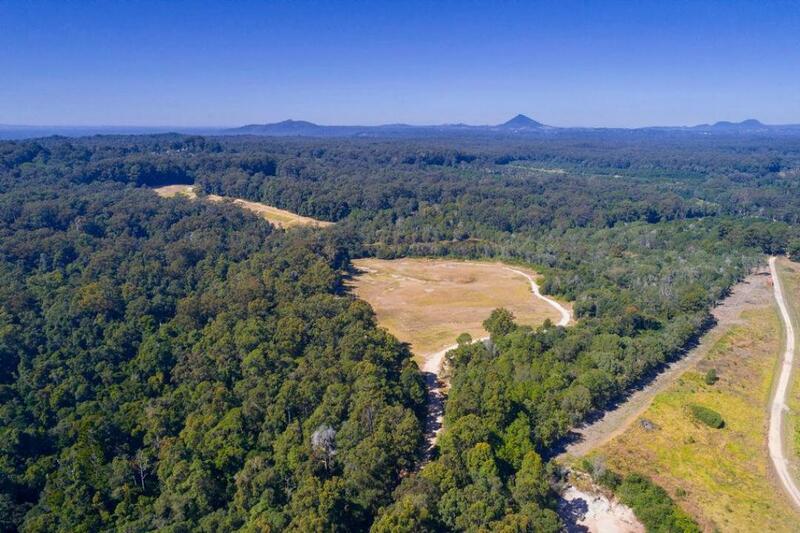 An easy 25-minute drive to Noosa beaches via sealed road or just 6 minutes to the beautiful township of Pomona. 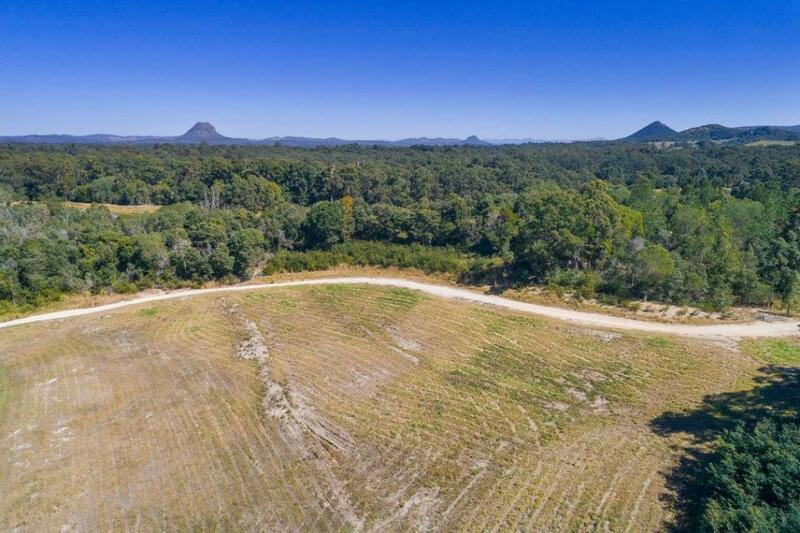 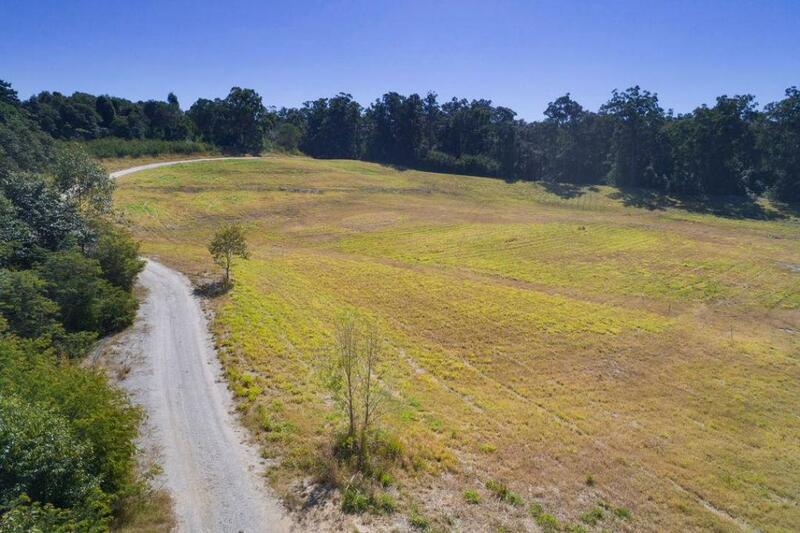 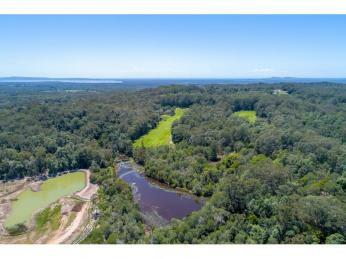 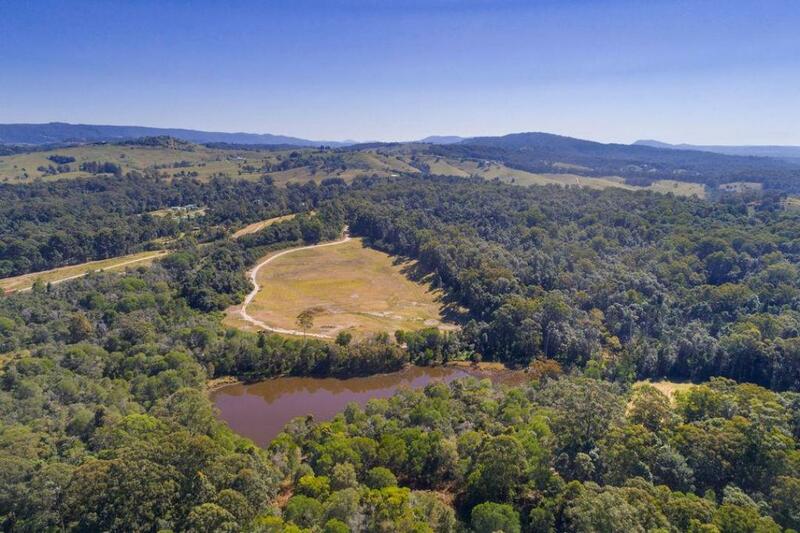 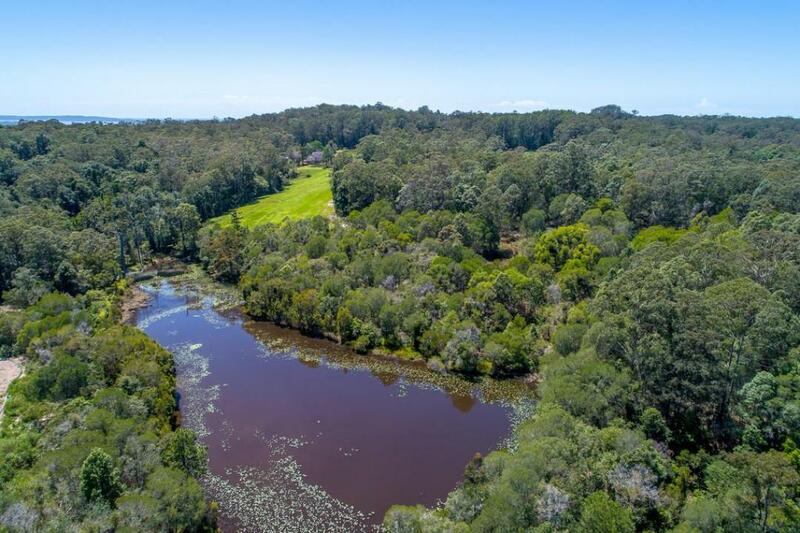 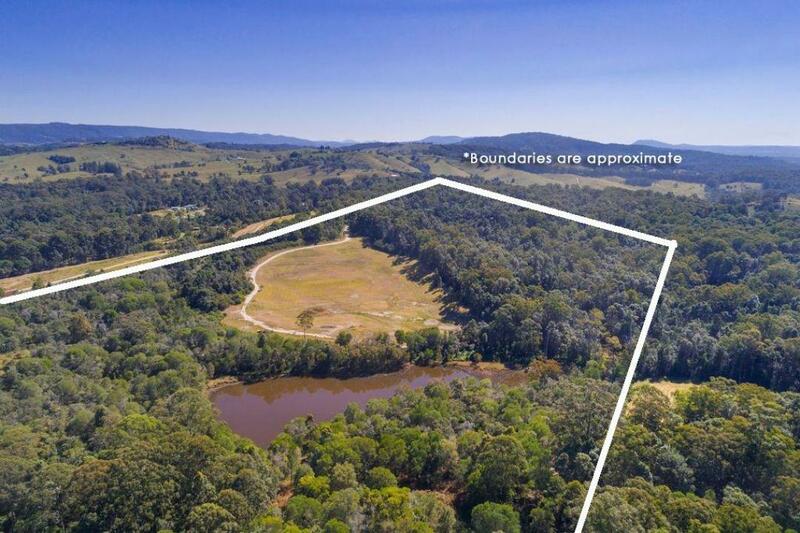 The property is zoned rural within the Noosa Shire, a great blank canvas to build your dream home with views, plenty of water and no close neighbours.